If you're looking for a fast and convenient way to smooth rough timber, hand planers fit this task perfectly. 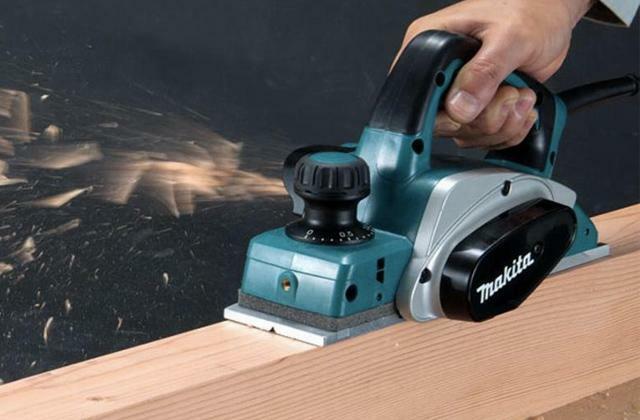 We have shortlisted the 5 best hand planers to help you find the one to meet your needs. Woodturning allows creating a variety of wooden objects and it is undoubtedly impossible without a good and modern wood lathe. 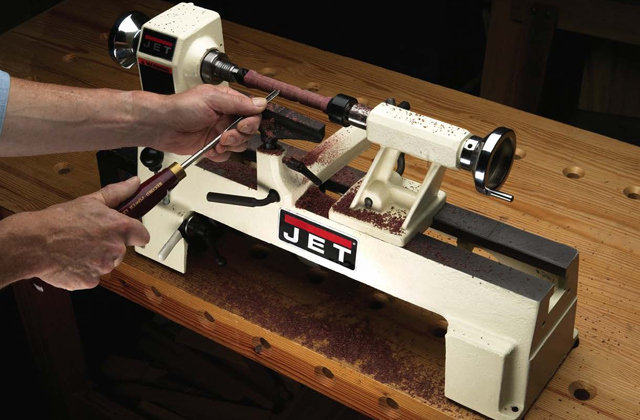 Our review features 5 of the best wood lathes that have been shortlisted to help you find the best one!